Never worry about vehicle storage again with Storage Boss. 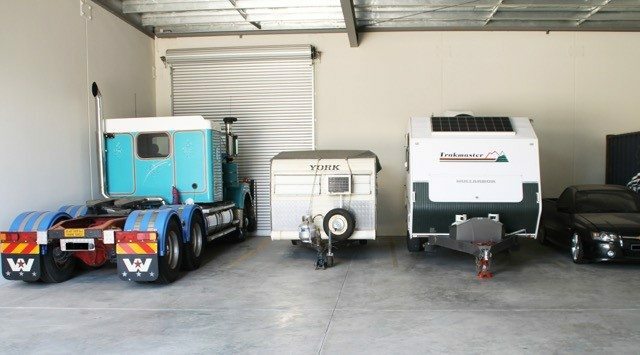 Whatever type of vehicle you own, whether it’s your personal car, a motorcycle, a caravan, or even a truck, we have room for it in our vehicle storage at Storage Boss. 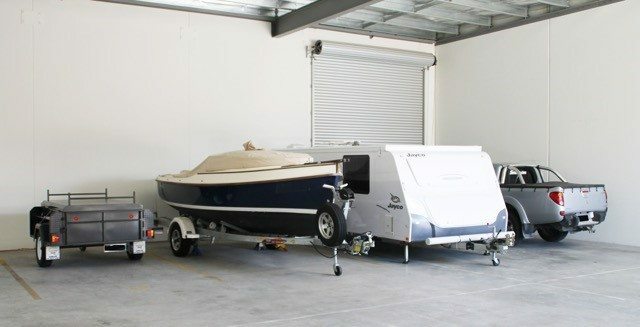 Storage Boss has a range of storage options available for all kinds of recreational vehicle storage, including boats, bikes, vintage cars, motorhomes, and trailers. 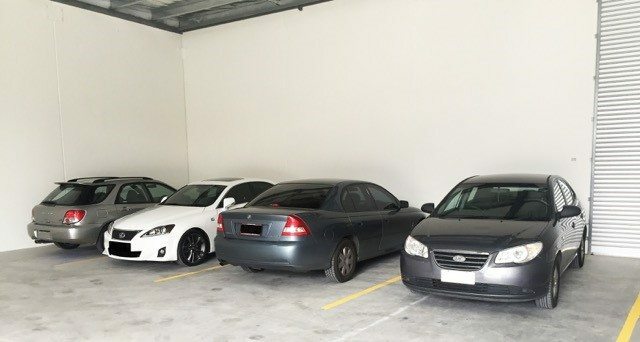 All parking options are secure and alarmed, with premium indoor storage options available if you’re looking for an added layer of protection. If you own a truck but don’t have room for it at home, you can park it at Storage Boss instead. You can even leave your car at Storage Boss when you come to pick up your truck every morning!